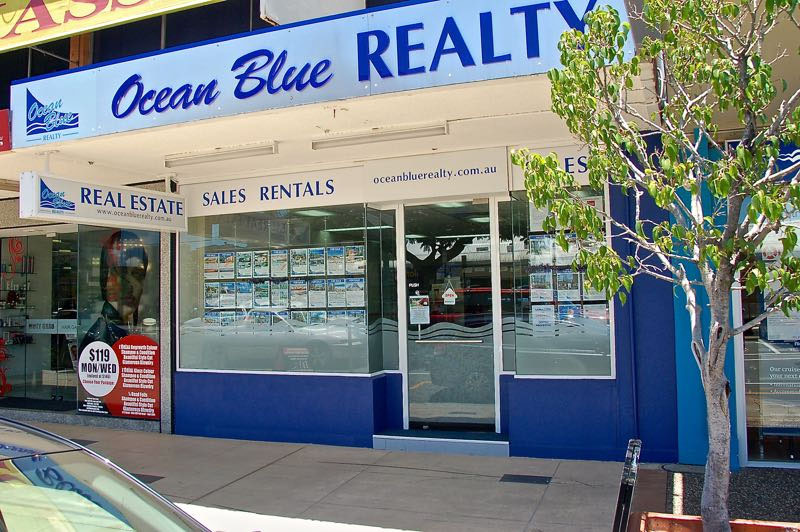 Ocean Blue Realty, is a well established, well respected centrally located Real Estate Agency and is now celebrating its 20th year of operations. Established by George and Wendy Georgiou, it is a proud local Gold Coast company and has stayed true to its original mission at conception, and that is to remain a medium sized boutique agency offering a total service across a variety of products in a relaxed but professional manner. Ocean Blue Realty enjoys an enviable client base comprising many property developers, both local and interstate, small and large investors, home owners, and it is the chosen Queensland agent for the renowned Dr James Wright and his Medi-Aid Centre Foundation, a non-profit benevolent Foundation based in Sydney. Our staff are all proudly local with a wealth of local knowledge and can accommodate just about any enquiry, whether it be in respect of buying, selling, renting, or just old fashioned advice and a guide in the right direction. We welcome you to our website and look forward to helping you step forward into a profitable lifestyle through real estate.